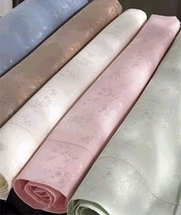 Laurens Linens is proud to be an authorized retailer of Downton Abbey, Collier Campbell, Modern Living, Croscill, Wamsutta, Izod, Southern Tide, Amy Sia, Jill Rosenwald, Springmaid, Martex, Nostalgia Home, Scent-Sation, Scene Weaver, Dan River and most other major bedding manufacturers for over 39 years. 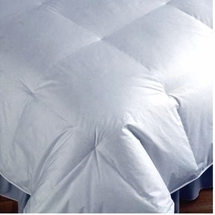 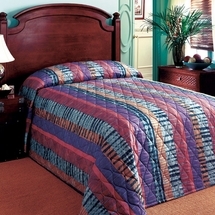 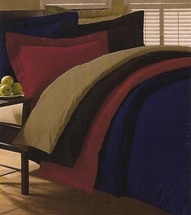 If you are looking for the latest fashions in top of the bed decor from the finest manufacturers, then look no further. 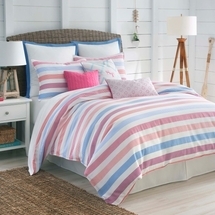 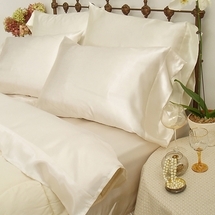 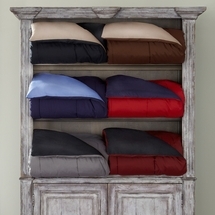 Laurens Linens has everything you need to create a dream bedroom. 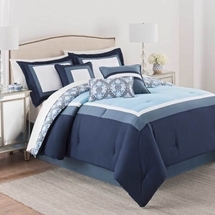 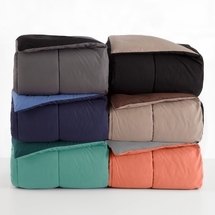 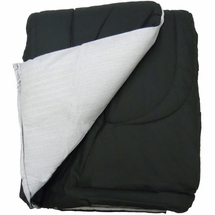 Luxurious comforter ensembles, master bedroom suites, Down comforters and moderately priced bed in a bag sets are all here and ready for immediate shipment.